£100 raised for Comic Relief! 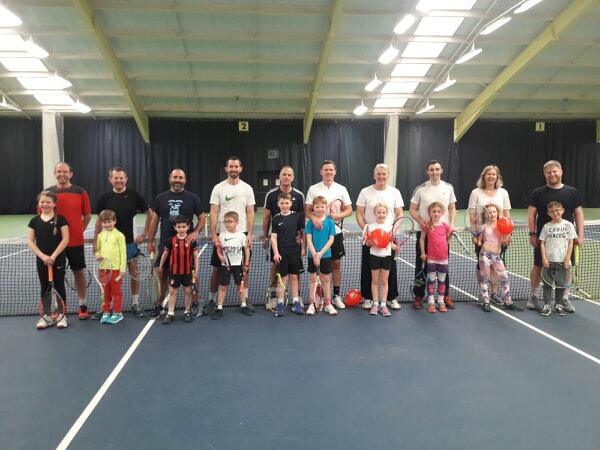 Thank you to the ten pairs who competed in our friendly Family Mini Doubles and helped us raise £100 for Comic Relief! Congratulations to the Winners Will & Jez and Runners-up Tom & Geoff and thank you to Catherine for organising another successful charity event!